We believe the right music selection will always have a positive impact on any kind of occasion. To have the best DJs at your event is a certainty that it will change completely the vibe of the event. And we can make it happen! DJ for wedding or DJ for party hire Sydney and Adelaide. Welcome to Nova DJs, one of the best companies of DJ in Sydney and Adelaide, no matter what type of party you are having. We can cater for any function including weddings, engagement parties, corporate events, birthday parties and other social events. 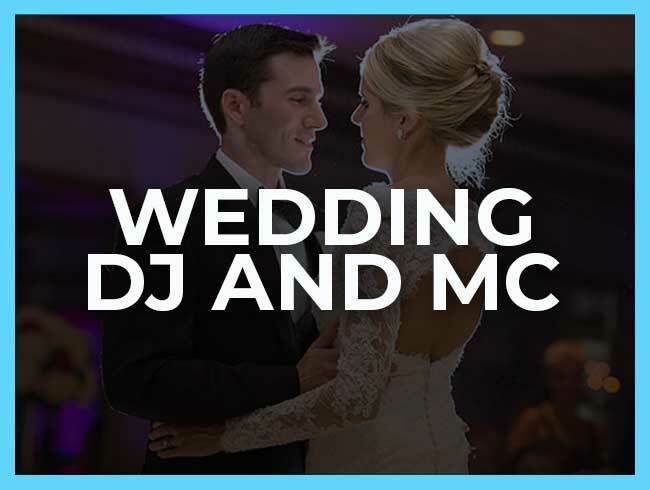 Whether you are looking for DJ wedding Sydney, or corporate DJ hire Party in Adelaide, then you have come to the right place. Nova DJs have plenty of experience and can cater for all music tastes and genres, ensuring that your event goes off with a bang. 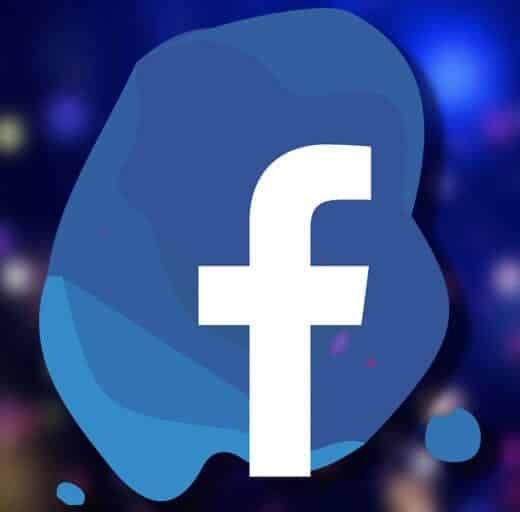 If you are looking for DJ for wedding in Sydney or Adelaide, we have various packages that we can offer depending on the size and duration of your celebration. We can assist you in creating a playlist that will include all your favourite music, and at an affordable wedding DJ setup. Have a look at our weddings page for more information. Our Wedding DJs have experience with hundreds of weddings across Australia and overseas. We can cater from the simplest to the most extravagant tastes. 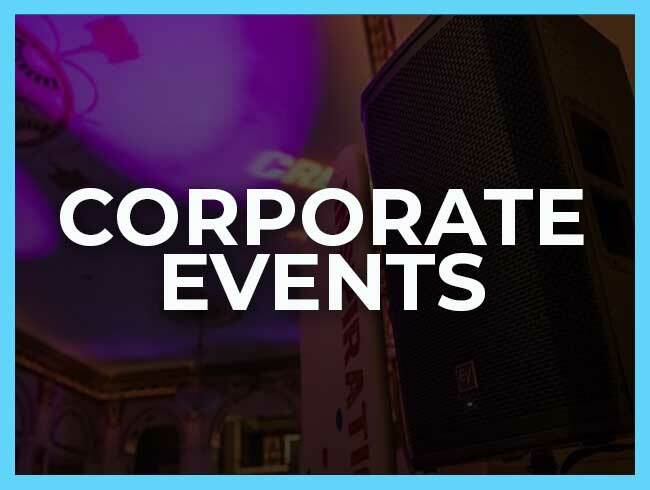 As well as providing mobile DJs hire for a party, Nova DJs also can cater for corporate events. Whether you are having an awards night, presentation, or the annual company party, we can provide the music for your event to ensure that it is a success, and everyone that attends has a fantastic time. 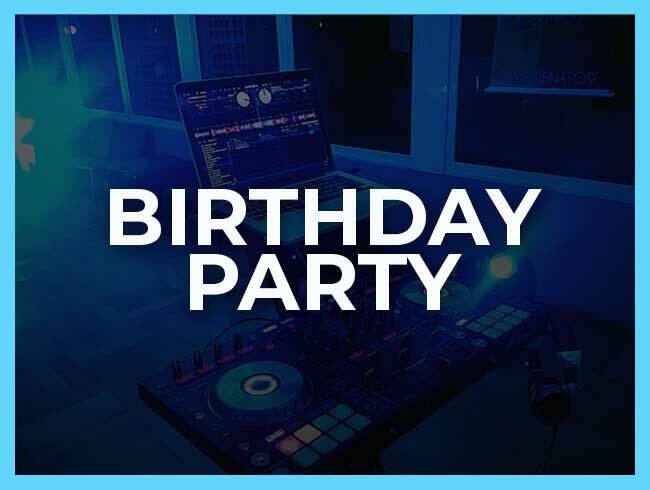 We can assist in putting together a playlist for your party and ensure that the music played meets your requirements.Hire the DJ company which has the attention to every detail and will never let you down. Don’t risk your company’s reputation with uncertainty. Keep only good impressions. Are you planning a wedding, party or maybe require birthday party hire DJ Sydney or another type of social event? Nova DJs can cater for all your musical needs and is a reputable DJ for hire Sydney that customers love. No matter what type of party you are hosting, or what kind of music you require, Nova DJs can play all your favourite music and get everyone up dancing. For DJs in Sydney, look no further than Nova DJs who will help to make whatever event you are having, a huge success. With many years of experience, our DJs knows what to play for each occasion. There is not any crowd too young or too old for our DJs. What makes our service special? Well, for one, it’s fully customisable so you can request loads of different things that other companies can’t provide. We make the experience about you, and everything is designed for each client’s specific wishes. We have some excellent DJ prices that will cater to different budgets, meaning nobody has to miss out on hire wedding or social parties excellent entertainment. We have vast experience and loads of happy clients that back us up. We create DJ sets with dance songs for all types of guests, and we like to be as helpful as possible. If you’re unsure about something, ask and we will provide the best advice we can think of. All of this ensures to create the best party experience that people remember for decades. Besides music, we can also add layers of enhanced ambience lighting. Help couples with wedding first dance songs which match their stories. Quality equipment to optimise your experience. If you have an event that you need Sydney DJs or Adelaide’s best, just let us know what you need, and NOVA DJs will help you throw a party to remember. Whether you are looking for wedding DJ Sydney price or DJ hire wedding Adelaide, you can count on us for the best experience in NSW and SA. Adelaide and Sydney wedding DJ services are only one of our talents. We love to see you and your guests to dance song after song, sing along and have fun! Australian DJs and international DJs are part of our selective portfolio of specialists. Let us know the venue, the type of music, and how many guests, and we can help you to have a fantastic party. All you need to do is get in contact with us, let us know what it is that you require, and we can tailor a package to suit your needs. We are here to help make your wedding party one that you will remember for the rest of your lives, and our Adelaide and Sydney DJs hire wedding services will play the music that is important to you. Let us know all the details of your wedding, the vibe that you are going for and the age range of people attending, and we will create a playlist for you that will have everyone rocking. clients telling us that we made part of their dream. We love it when people listen to our music, and they ask to record it. We love it when people get up from their table to dance; we love it when the bride dances with grandfather in the middle of the ballroom, we love when we create a real bond with our clients. Wedding DJ Hire, Corporate DJ hire, Birthdays Party DJ Hire in Sydney and Adelaide.